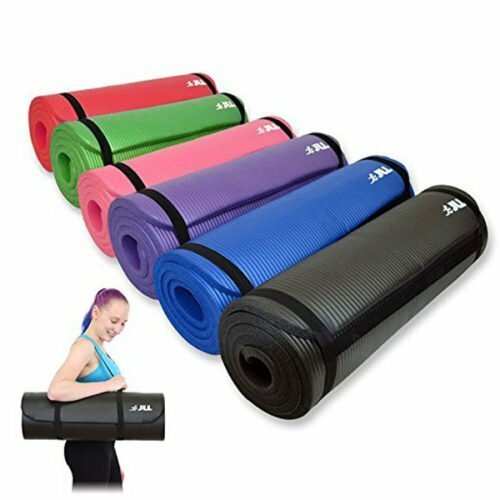 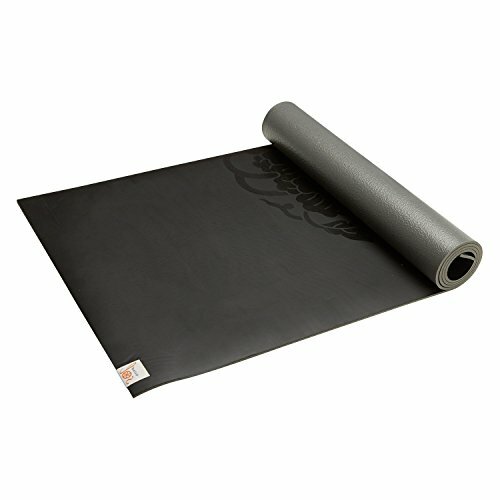 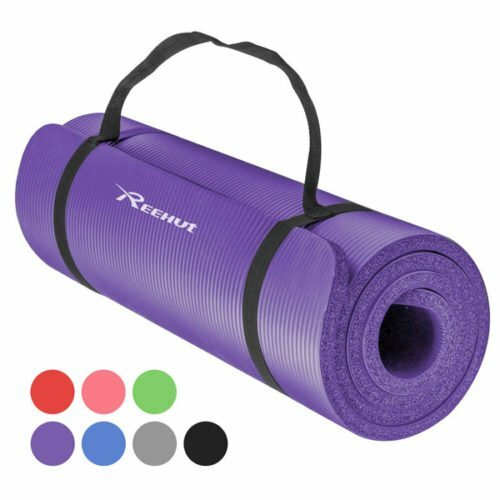 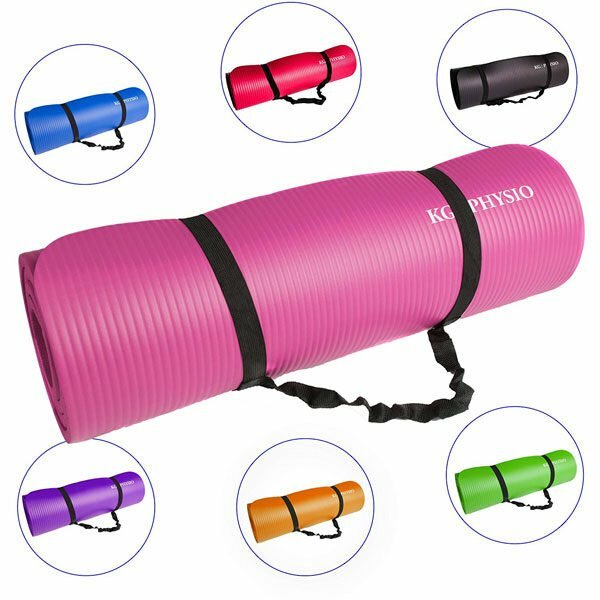 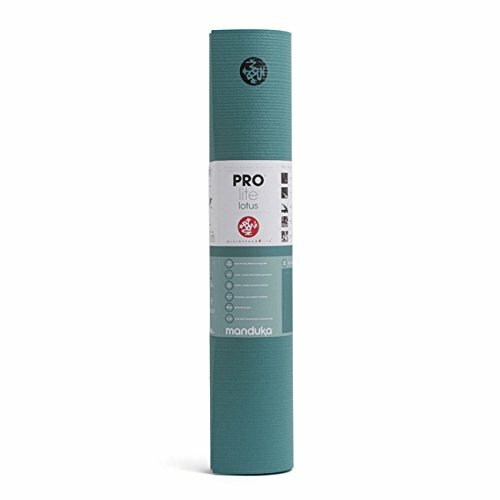 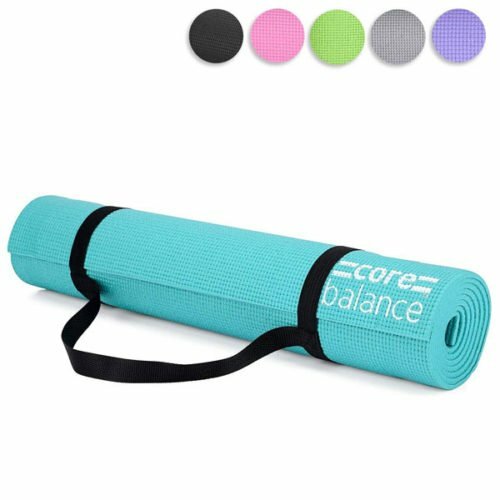 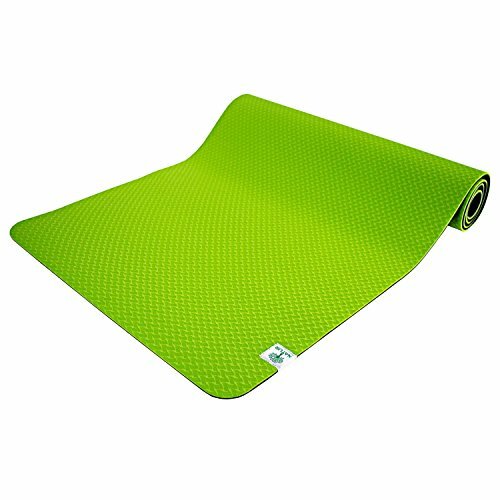 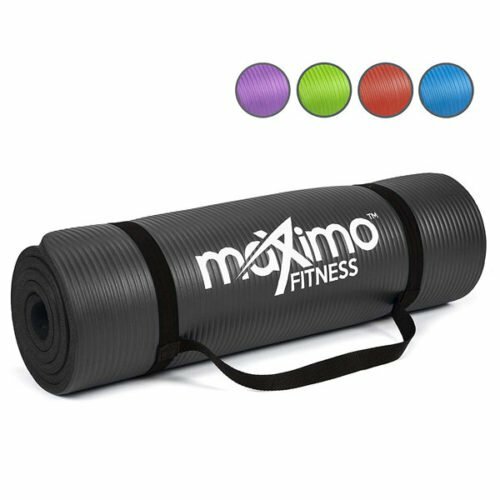 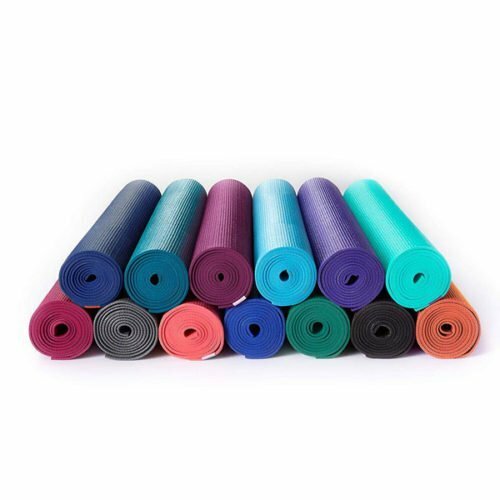 ✔ MOBILE – Our KG physio workout mat comes with a free carry strap rolled up inside making it ideal for mobile use or storing away neatly in your home ready for the next workout. 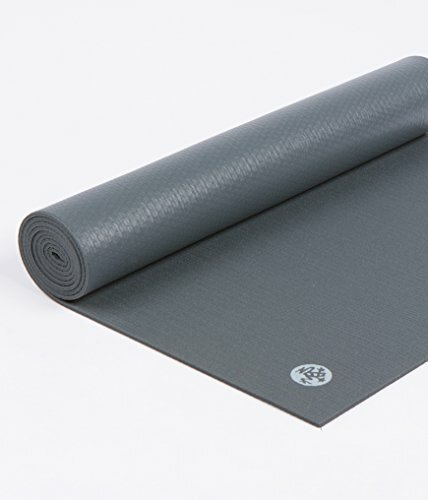 The mat is 183cm long by 60cm wide. 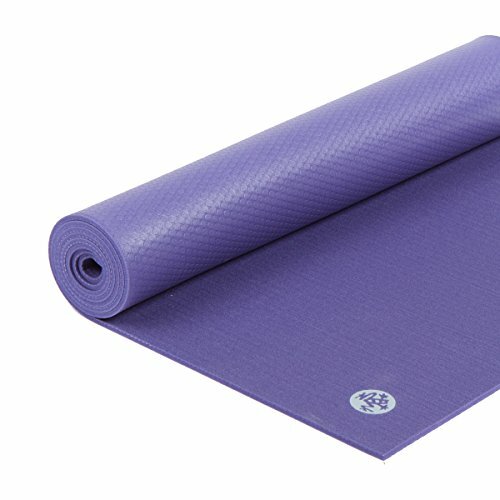 The thickness is 1.2cm.